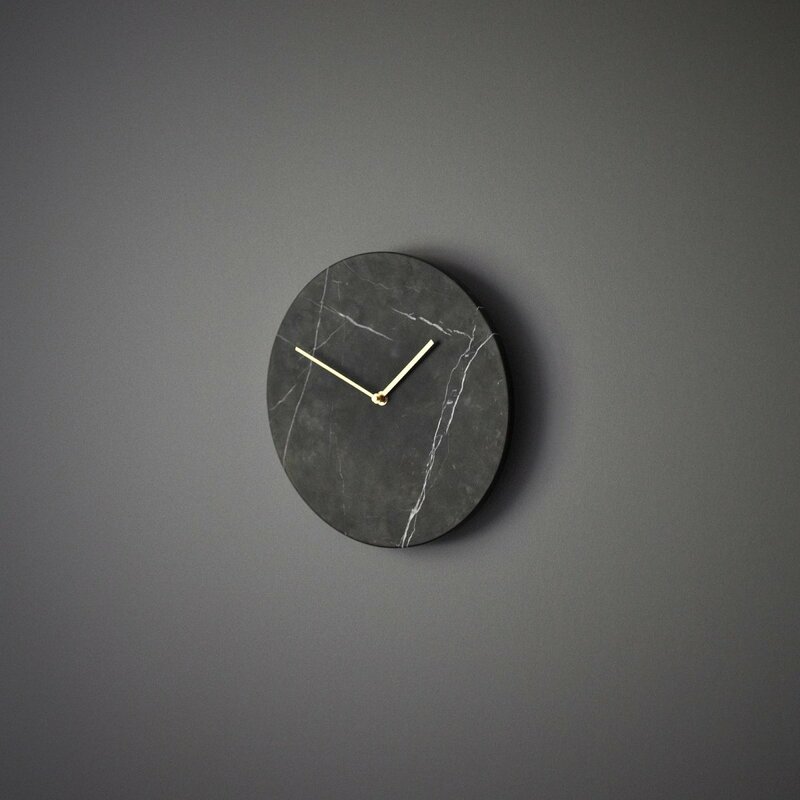 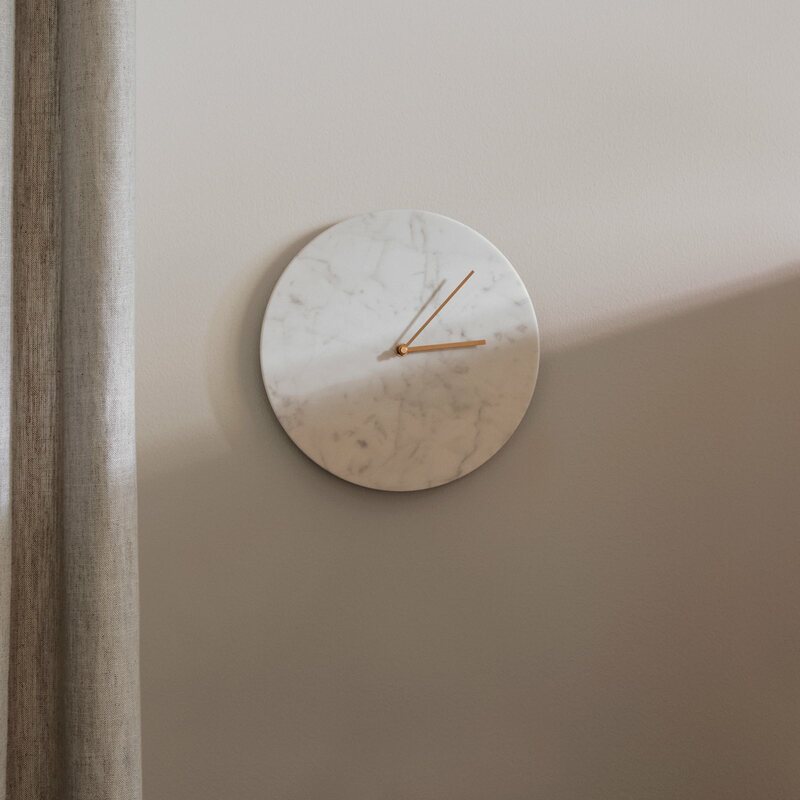 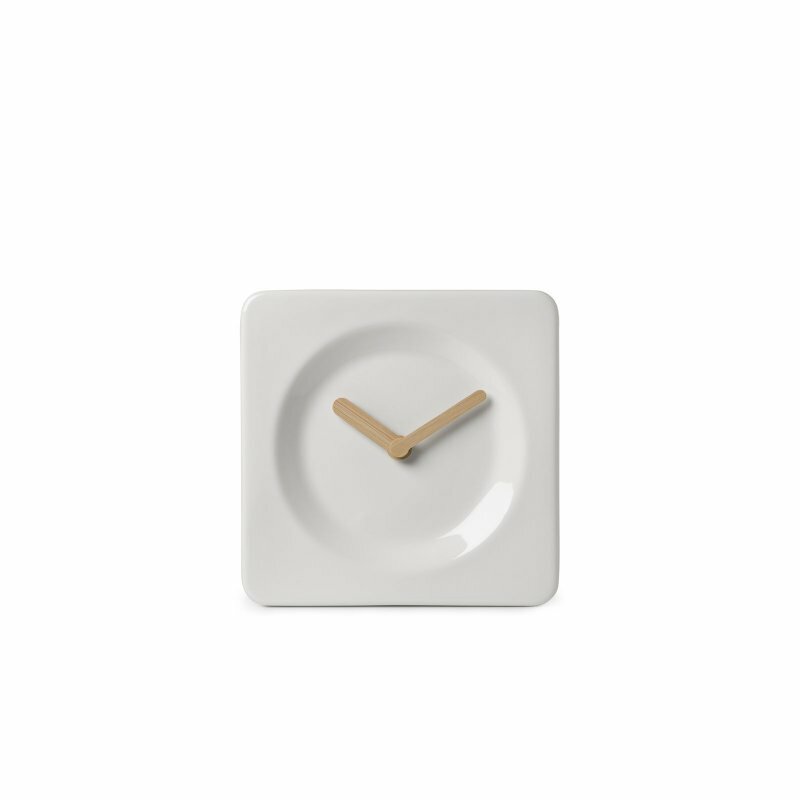 A minimal and timeless marble wall clock designed by Norm.Architects for Menu. In an age when we have come to rely on our smartphones to tell us the time, Norm Architects want to bring about a renaissance of the classic wall clock. 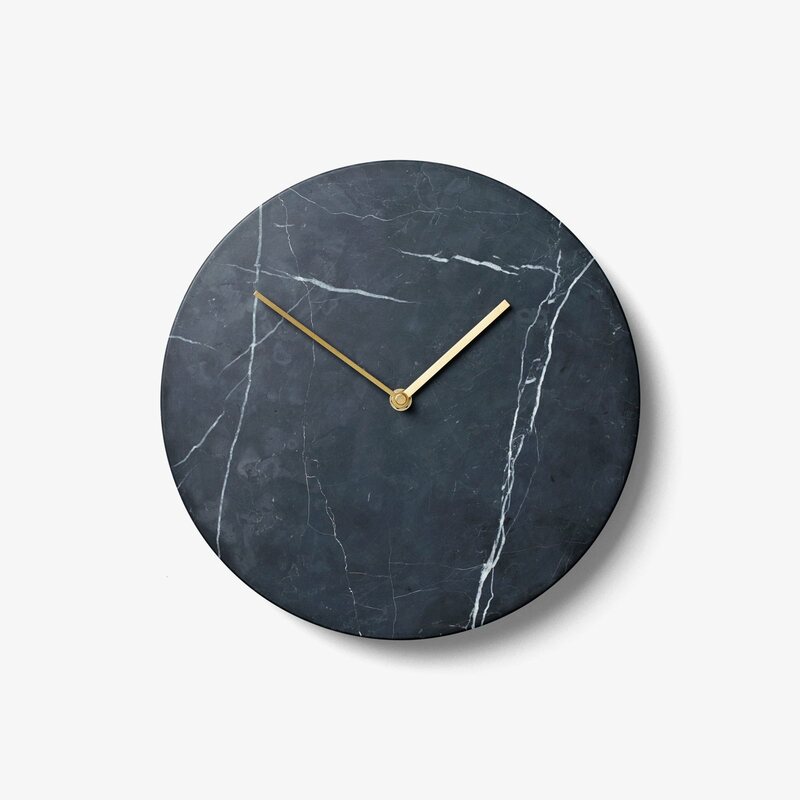 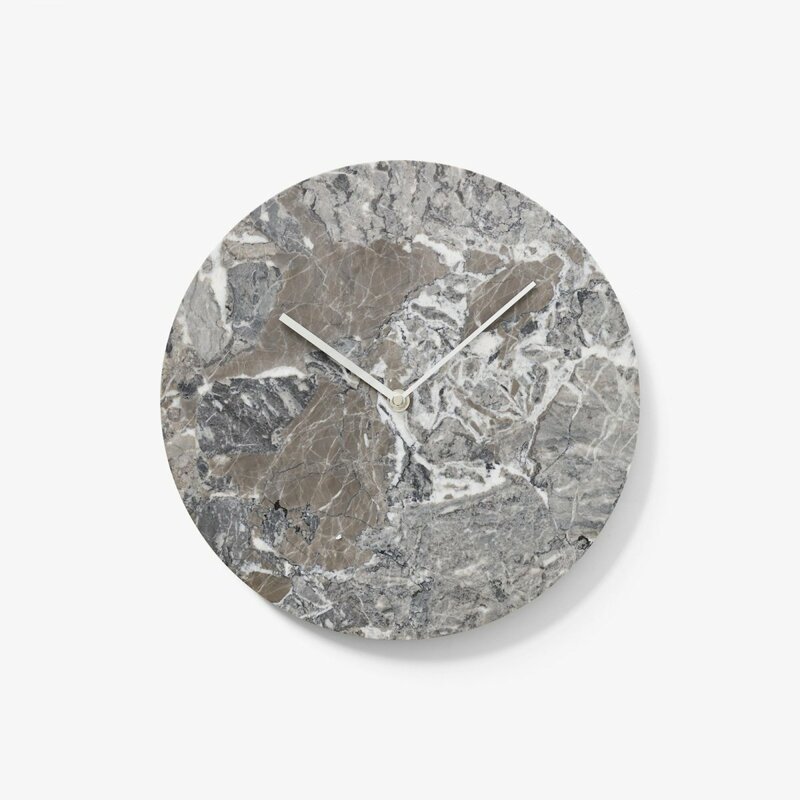 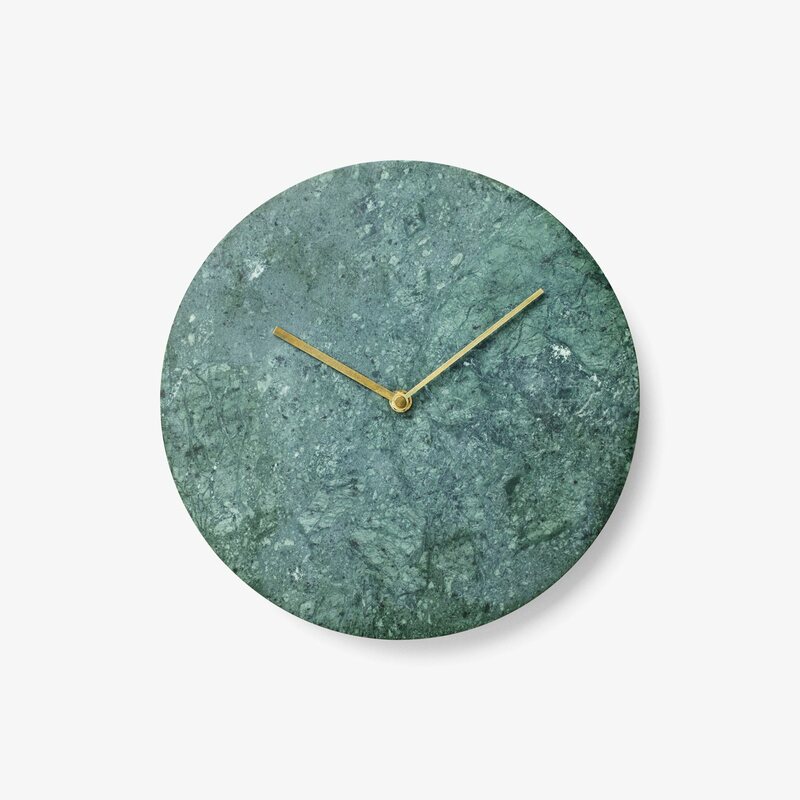 Enter Marble Wall Clock. 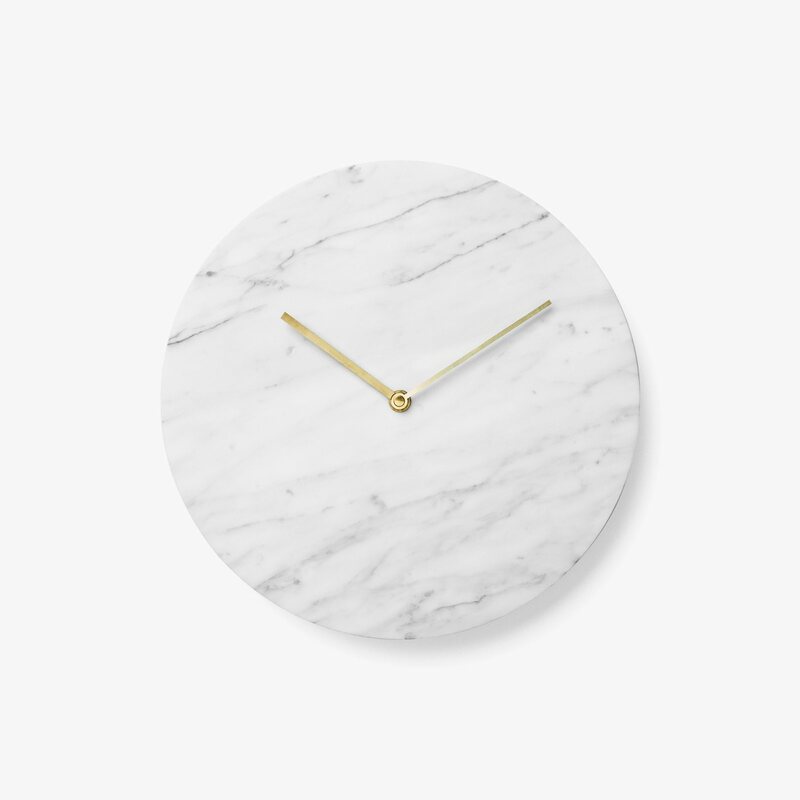 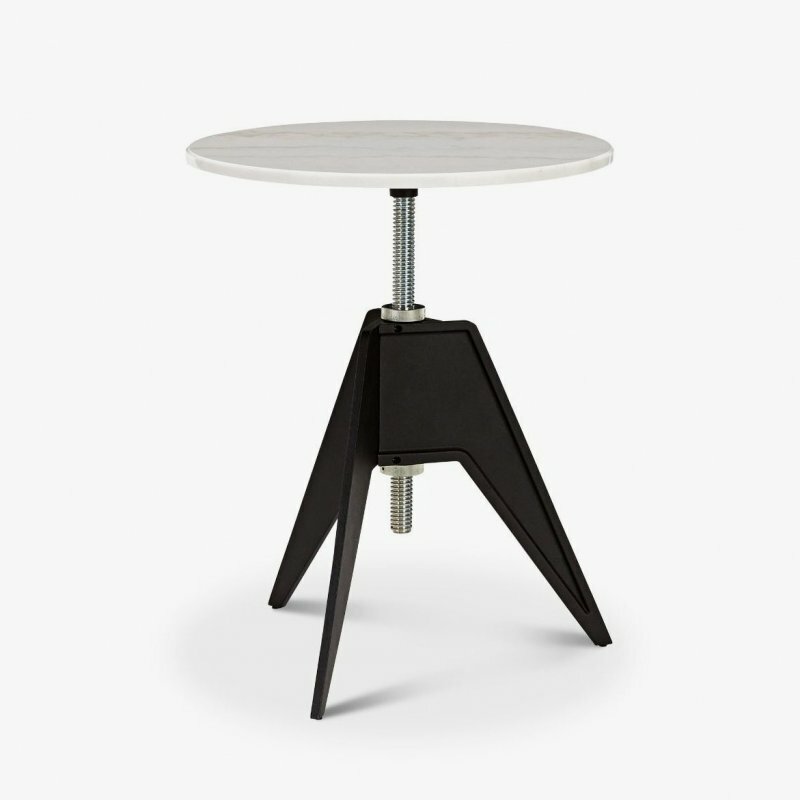 Crafted from finest marble and stripped of unnecessary detail, this is a distinguished addition to any room.